Megaworld, the country’s leading developer of integrated urban townships, and Travellers International Hotel Group, Inc., the developer and operator of Resorts World in the Philippines, are allocating P65-billion to develop a 31-hectare leisure and entertainment township at the booming Entertainment City in Paranaque City. To be called Westside City, the township will house the second Resorts World property in the Philippines, scheduled for completion by last quarter of 2020. The township will also be home to Megaworld’s upscale residential condominiums, a luxury mall as well as international hotel brands such as The Westin Hotel of the Starwood Asia Pacific Hotels & Resorts Group, Hotel Okura Manila of the Okura Hotels & Resorts, the Genting Grand and Crockfords Tower of the Genting Group, and Kingsford Hotel. These hotels will have a total of around 1,500 rooms. Part of the company’s vision for Westside City is to become the “Broadway of Asia” as the township highlights facilities for the performing arts. It will be home to the Philippines’ first Grand Opera House that has a total capacity of 3,000. Megaworld chairman and CEO Dr. Andrew L. Tan is known to be a staunch supporter of the Filipino performing arts, with the Newport Performing Arts Theatre in Newport City paving the way for the rise of original Filipino stage plays in the country’s capital. “We are very excited to see Westside City rising to be a showcase of Manila as a truly world-class Philippine capital,” says Dr. Andrew L. Tan, chairman and CEO, Alliance Global Group, Inc., the mother company of Megaworld and Travellers International. Westside City is Megaworld’s 20th integrated urban township. It is also the company’s second leisure and entertainment township, next to Newport City. Just last month, Megaworld also announced that it is investing P30-billion to develop a 35.6-hectare township in the City of San Fernando, Pampanga. 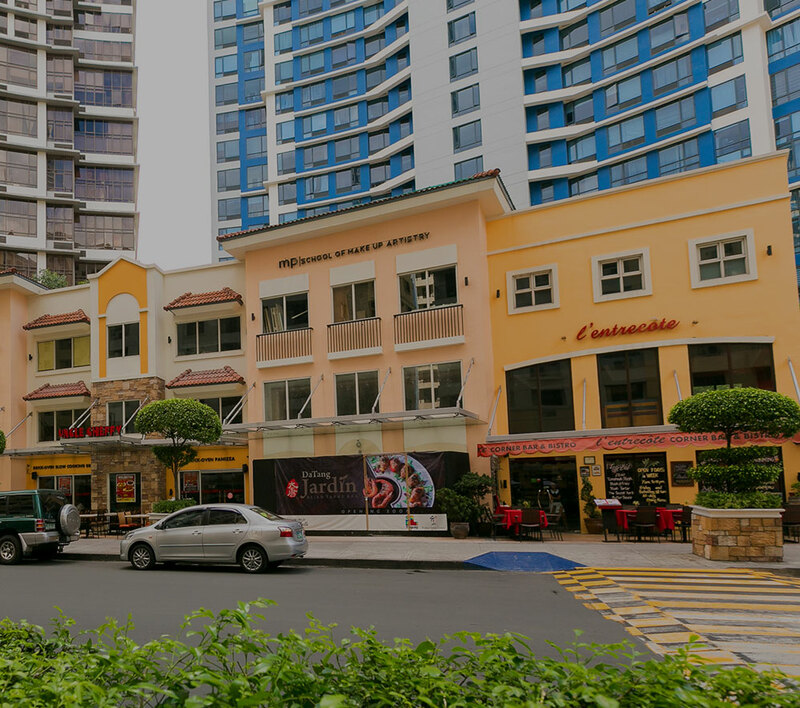 Other existing townships include Eastwood City in Quezon City, (18.5 hectares), which holds the distinction of being the country’s first cyberpark; Newport City in Pasay City (25 hectares), which is the home of Resorts World Manila; McKinley Hill (50 hectares), McKinley West (34.5 hectares), Uptown Bonifacio (15.4 hectares) and Forbes Town Center (5 hectares), all in Fort Bonifacio; The Mactan Newtown in Cebu (28.8 hectares); Iloilo Business Park in Mandurriao, Iloilo City (72 hectares); ArcoVia City in Pasig City (12.3 hectares); Northill Gateway (53 hectares) and The Upper East (34 hectares) in Negros Occidental; Davao Park District in Lanang, Davao City (11 hectares); Boracay Newcoast in Boracay Island (150 hectares), Southwoods City in the boundaries of Cavite and Laguna (561 hectares); Alabang West in Las Pinas City (62 hectares); Sta. Barbara Heights in Sta. Barbara, Iloilo (170 hectares) and Twin Lakes in Tagaytay (1,300 hectares) of Global-Estate Resorts, Inc. (GERI), a subsidiary of Megaworld; and Suntrust Ecotown in Tanza, Cavite (350 hectares) of Suntrust Properties, Inc., a wholly-owned subsidiary of Megaworld. The Megaworld Group has around 4,000 hectares of land in its portfolio. Around 80 percent have been dedicated for LIVE-WORK-PLAY townships or mixed-use communities, the concept of property development that Megaworld pioneered in the Philippines way back in the 1990s. The townships combine the residential, office, commercial, retail, recreational and institutional components to form mixed-use communities.